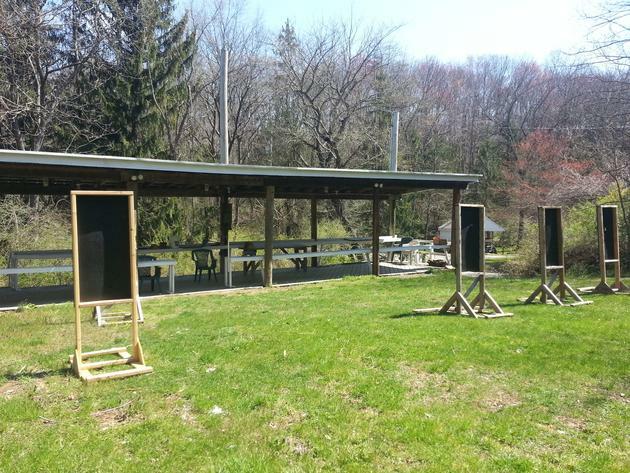 The pistol range has a shooting area with a roof over it. There are several target holders to place targets on which can be moved. We will schedule our group shoots for the 1st and 3rd Wednesday of each month at 6:30 pm. We will begin April 4th and continue through the end of October 2017. This is an opportunity to get to know members interested in pistol shooting. There is also a lot of sharing of knowledge and learning from each other. 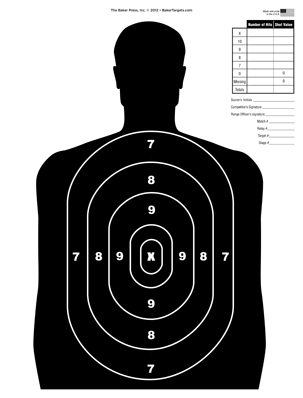 We plan to do some special activities such as bulls eye contests, timed shoots, knock down targets, special .22 shoots, black powder pistol, and maybe even a .22 rifle shoot. There may even be a possibility of getting a specialty instructor to attend one evening if we can get one and the amazing price of; free! Marty Kavanaugh has been kind enough to co-chair the management of our pistol activities. This will assure that one of us will be available at each shoot for all new attendees. Please send your email address to Keith Safford at ks.safford@verizon.net if you wish to be on a pistol range contact list. You may also contact Keith Safford at 410-913-8794 (c) or 717-993-6809 (h) or Marty Kavanaugh at 410-882-4735 for more information. 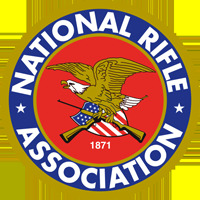 The use of AR-15&apos;s or any similar firearms on the handgun range are prohibited. Use the rifle range for these types of weapons. Please keep our ranges clean.